Bakery products are one of the preferred food items for people across the world. 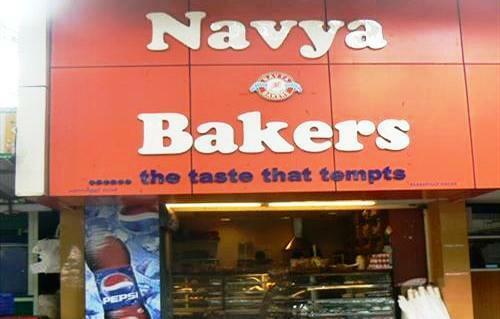 In Ernakulam there are sufficient numbers of bakeries functioning in various places spread across the district. Some of the yummiest and mouth-melting variety of fresh baked bakery food products are available at these stores. Many of these bakery shops have sitting arrangements as well as they have option for home delivery in case of larger orders.